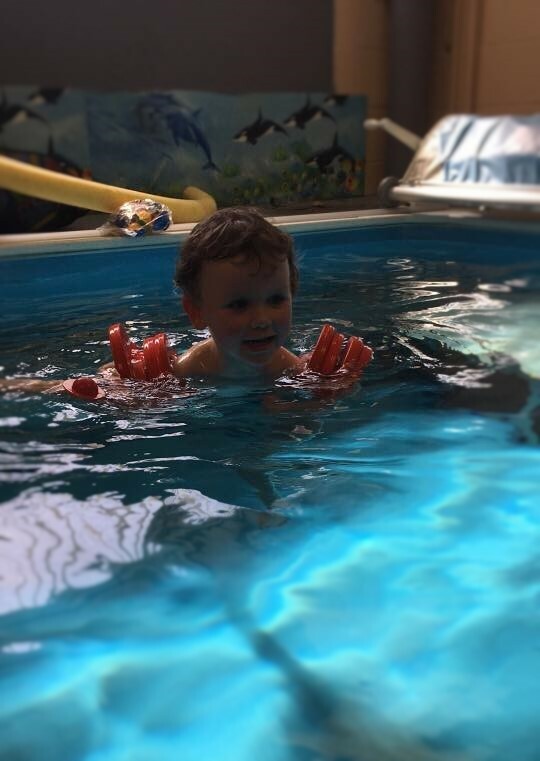 Subscribe to our mailing list Email Address Established in 2o03 Liverpool Swimming Academy began as a small swim school based in the Formby area formerly known as ‘Formby Swim school’. As our reputation grew over the years we reached out across the Liverpool area and began teaching in several locations. Due to our success, we … Continue reading "About Us – Liverpool Swimming Academy"